We had fun with the last post on 80 Twitter Tools to do almost everything so we thought of revisiting the format with Instagram instead. The list turned up a variety of tools that can add more fun to power users and avid Instagrammers alike, ranging from the regular scheduling of posts to printing your Instagram photos in books and other surprising mediums. Picdeck. Picdeck for Instagram is like Tweetdeck for Twitter. Even the interface is similar and you can add columns by username or hashtag. Juicy Drops. Use an image from Instagram instead of of the default black background on your new Chrome tab. Customize the image to come from your Instagram feed, by username or hashtag. Hashboard. Instead of grouping by hashtags, why not group by boards? Ladies and gents: Hashboards! 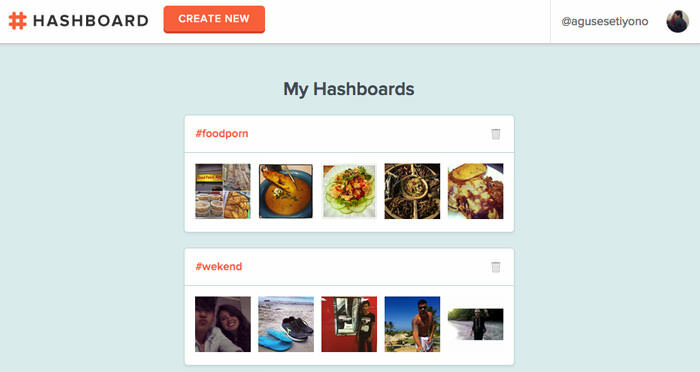 Collect unlimited boards by adding hashtags and the tool will display relevant images for you. Activity Walls. Want to see what everyone is posting on Twitter and Instagram about an event? Use this tool to stream the event for you via hashtag. Setup takes less than a minute. Ink361. A collection of the best photos and video from the best photographers. Enjoygram. 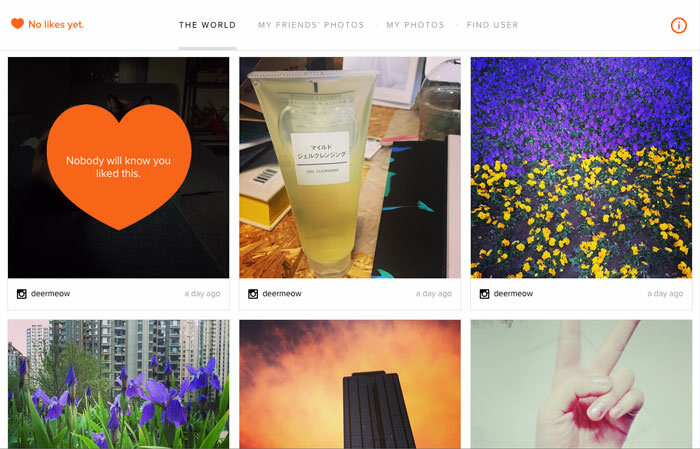 My favorite Instagram viewer on the web with good interface, not unlike Pinterest. You can discover photos by category, @user or #tag. Worldcam. 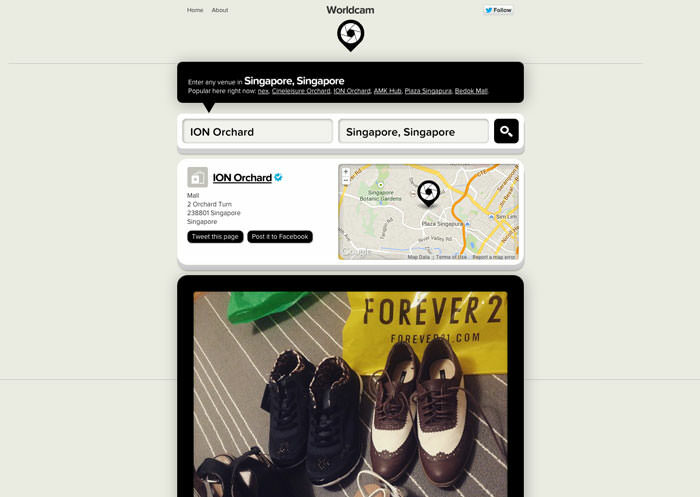 This web app lets you find Instagram photos from around the world or from your city. You can type a place you want to discover and the app will show the latest photos in the area. Morning Pics. Morningpics delivers a random fresh image from Instagram every day, at 7 am sharp, local time via email. Hyperlapse. 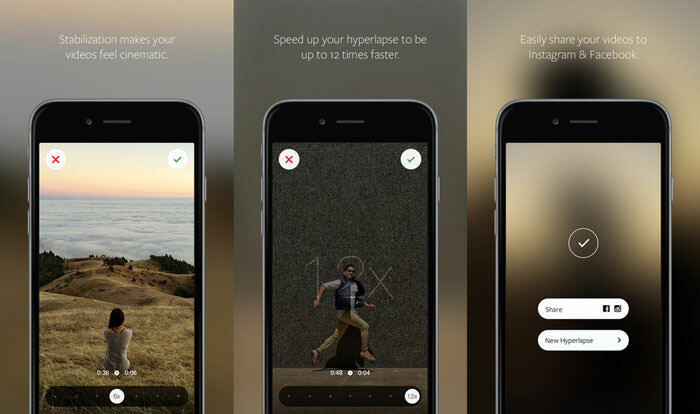 An Instagram official app for iOS which helps you make beautiful timelapse videos. The app has in-house stabilization. Layout. An official Instagram app that allows you to remix your photos into a personalized layout. Instaquote. A Mobile app to help you create beautiful text images on Instagram. There are many prebuild text templates and backgrounds available. Available for iOS and Android. SquareDroid. A simple no crop tool for Android that allows you to post full size photos to Instagram with no quality loss. No Crop. An iOS app that allows you to post images in full size to Instagram. Instapan. Want to post a panorama picture to Instagram? Instaspan turns your panorama photo into a smooth video so your fans don’t miss out on anything. Repost. Here is iOS and Android for sharing photos you like to your followers. It gives credit to the original photo’s owner by automatically adding the owner’s username in the photo. Insto. Instagram viewer that lets you easily add and share links in an Instagram post. It will automatically turn URLs in the post into links and even convert hashtags if you like. Takeoff. Schedule your post for Instagram with Takeoff and it can calculate the best time to optimize likes and comments for your images. Available on iOS and Android. Latergramme. Another app for iOS and Android for planning and scheduling your Instagram releases. The app will notify you when it’s time to post your photos. Crowdfire. 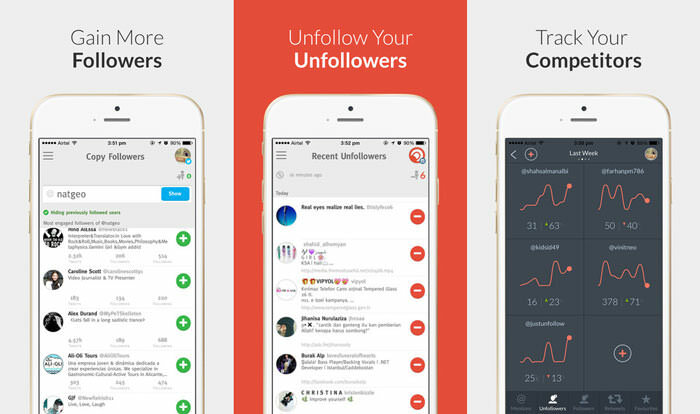 Manage your followers on Instagram and track your competitors with this app. Available on iOS and Android. Iconosquare. Get analytics of your Instagram account like your most liked photo, average number on comments or likes, followers’ growth displayed ona chart and more useful analytics. Instagress. Gain more followers on Instagram with Instagress which will auto like, comment, follow and unfollow activities for you. Try it for free for 3 days. Plaid Print. Create mosaics from all your Instagram photos. Select one main photo and the mosaic will be created for you automatically. Printouts cost $12. Print Studio. 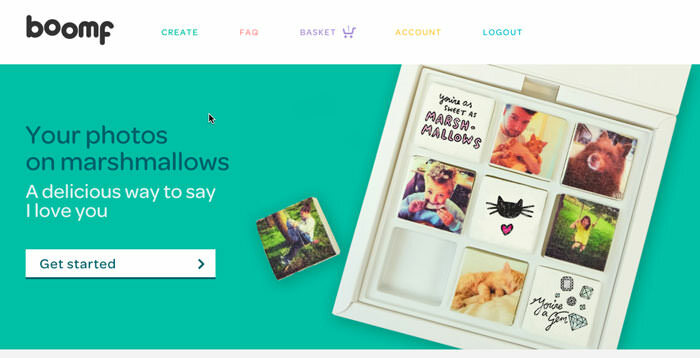 Want your Instagram photos as keepsakes? Starting from $10, print out your Instagram pictures into photobooks, framed prints, posters, greeting cards, magnets, and wearable goods. Books to Me. Want to see your pictures in a book? This service prints out your Instagram feed every 1 or 3 months. It costs $24 per month and each book may contain between 20-320 images. Reelagram. Reelagram will turns Instagram photos into classic slide reels. You can select 7 photos from your Instagram photos to create a reel. However, to get the product result you need to pay $29.95 which will get you a reel and a viewer. Boomf. Boomf can print your Instagram photos onto delicious marshmallows. That’s it. It starts from $25 for 9 photos, but shipping is free anywhere in the world. Past Book. Get your Instagram photos printed as coffee table books for as little as $19 for 24 pages. Prices vary according to number of pages, size and cover preference (hardcover or softcover). Free shipping worldwide. Inselly. 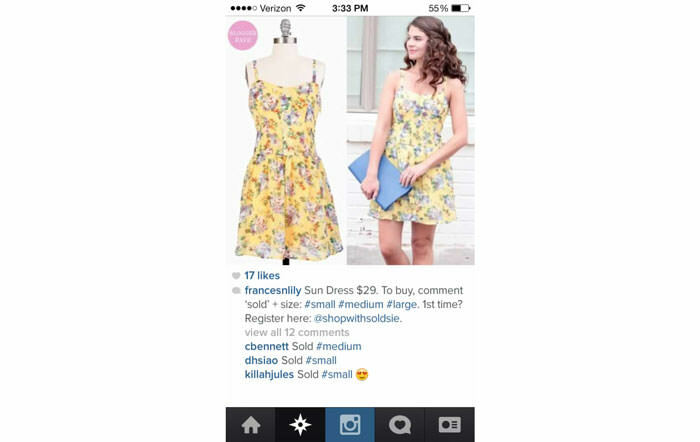 Sell your stuff via your Instagram account with the help of Inselly. Tag sellables with #inselly, and start selling. Get paid via Paypal. Soldsie. Soldsie lets your follower purchase the good you put up for sale on Instagram. Just commenting ‘Sold” will initiate the app to automatically invoice the buyer to complete the purchase. Like2buy. 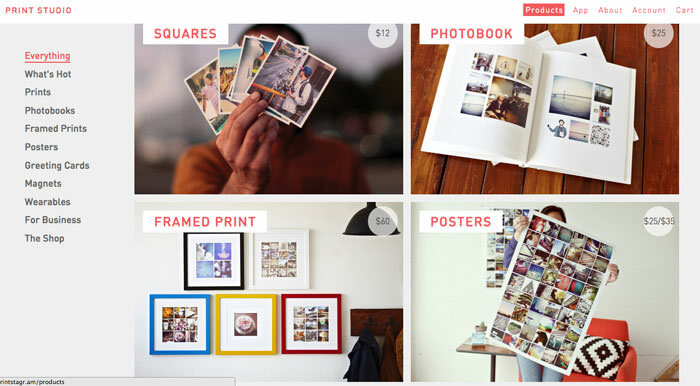 Turn your image feed into a gallery of the products you want to put up for sale. Buyers can like the items they are interested in and be taken to your site’s product page. Instaport. Download your Instagram photos to your local hard drive easily. You can download all photos, or filter by recent photos or by date range. IFTTT. 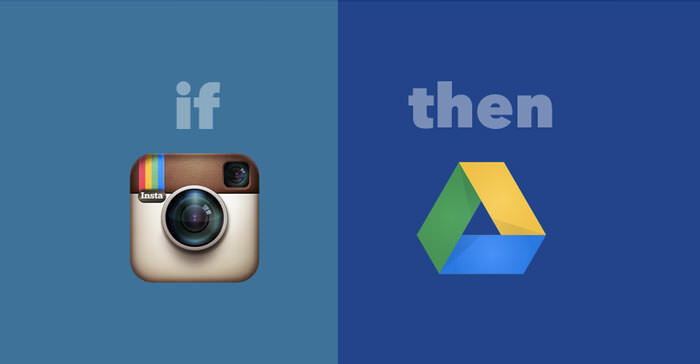 Use IFTTT recipes to copy your Instagram photos into Google Drive or other types of storage of your choice. InstaSave for Android. Download any Instagram image to your Android by copying the share link from the photo; the app will automatically process the download. 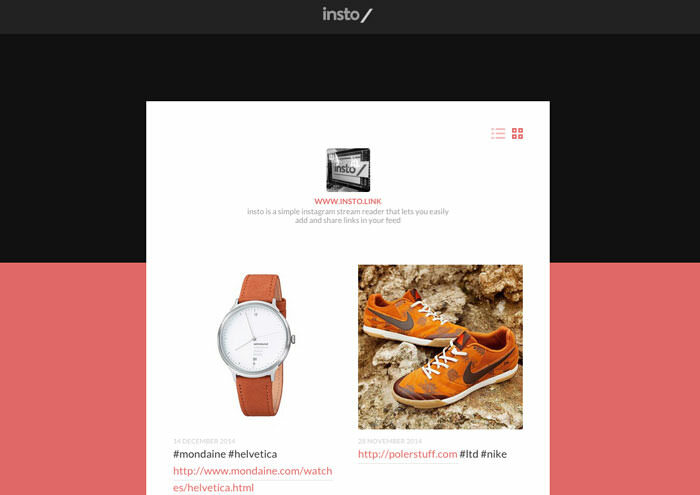 InstaSave for iOS. Download any Instagram photo or video to your phone. No login needed, just add the image URL and you ready to grab them. nolikesyet. Find images that do not have likes, and surprise the owner of the photo with a supportive first like. Somewhere. Get the best photos from a random location, including the description and location. The images are sourced from Instagram. InstaMessage. This iOS application lets you connect and chat with nearby Instagram users. Insta Revert. Automatically convert your Instagram posts to be released on Twitter. You can convert all your photos or just use #t to select individual ones. 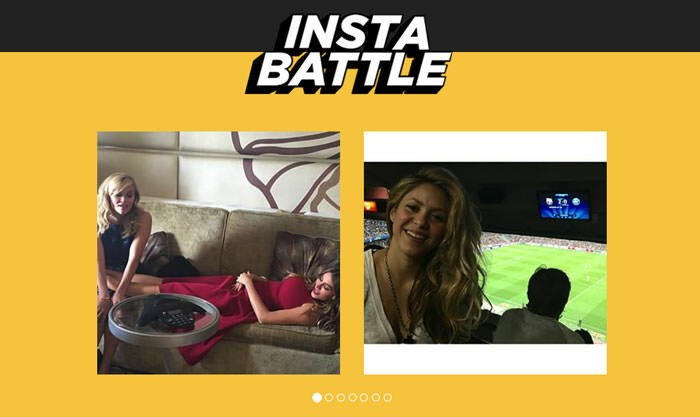 Insta Battle. 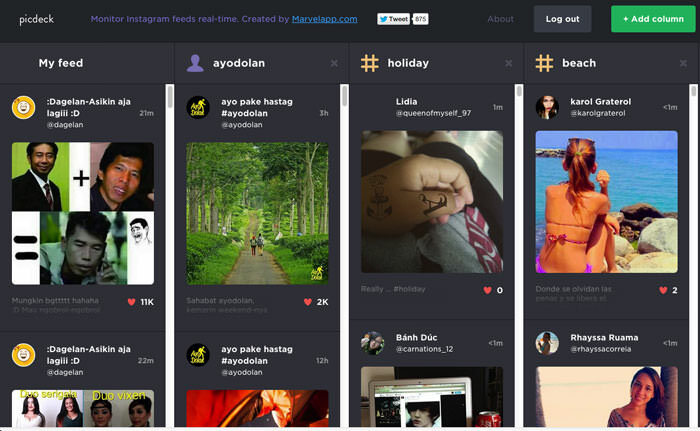 Fill the username of two Instagramers, compare their photos and choose the better picture. After 7 photos, you get a winner. Likecreeper. This tools will randomly like a friend’s old photo.